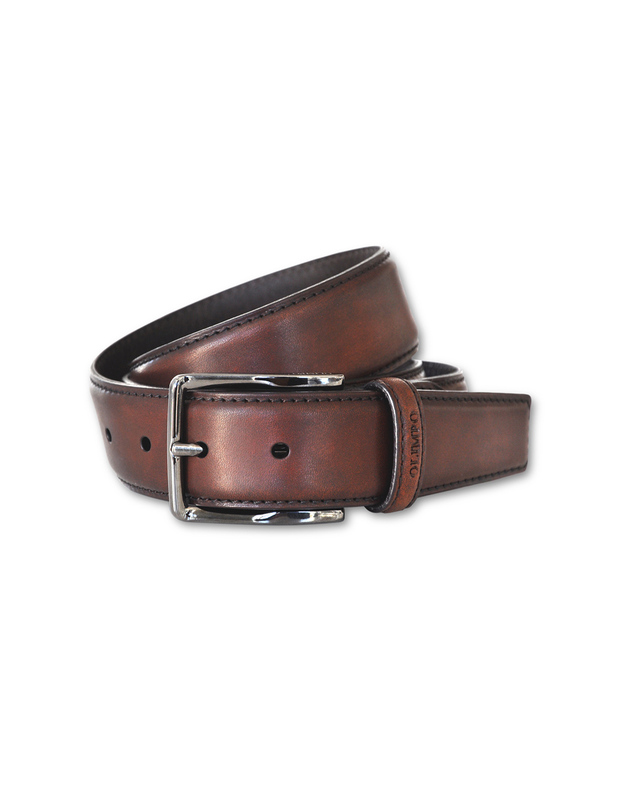 Genuine nappa leather belt with a beautiful fine grain. 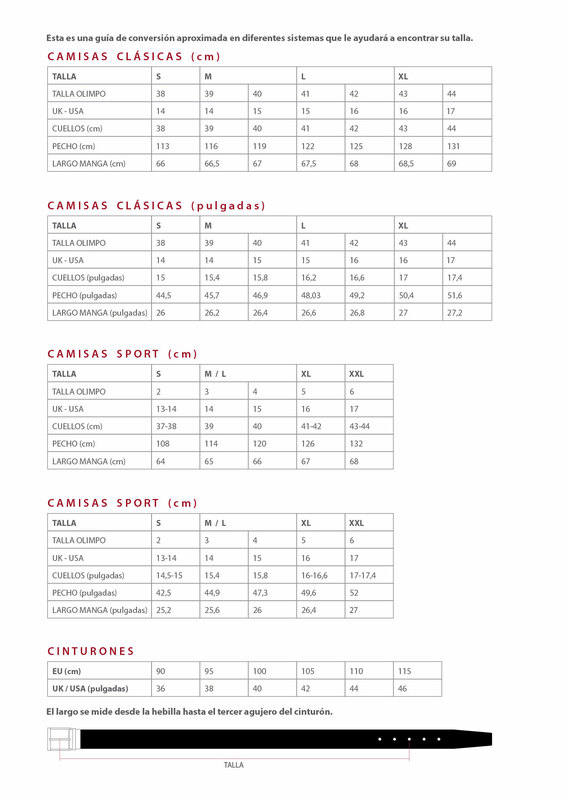 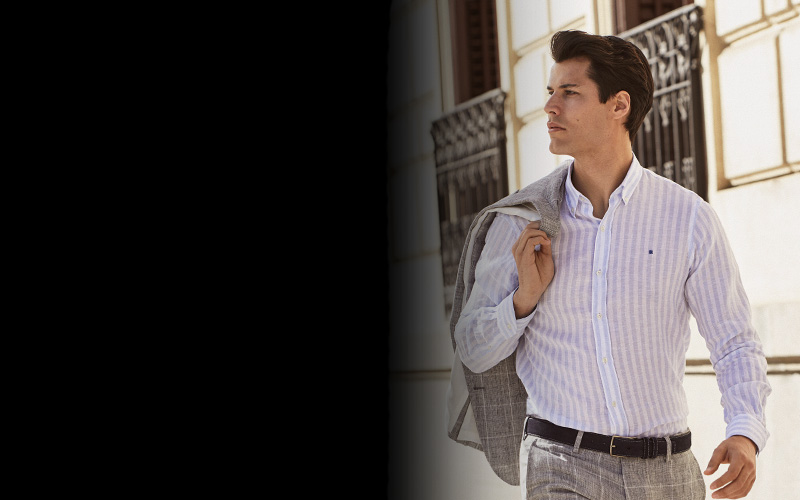 The suppleness of the material makes it easy to wear. 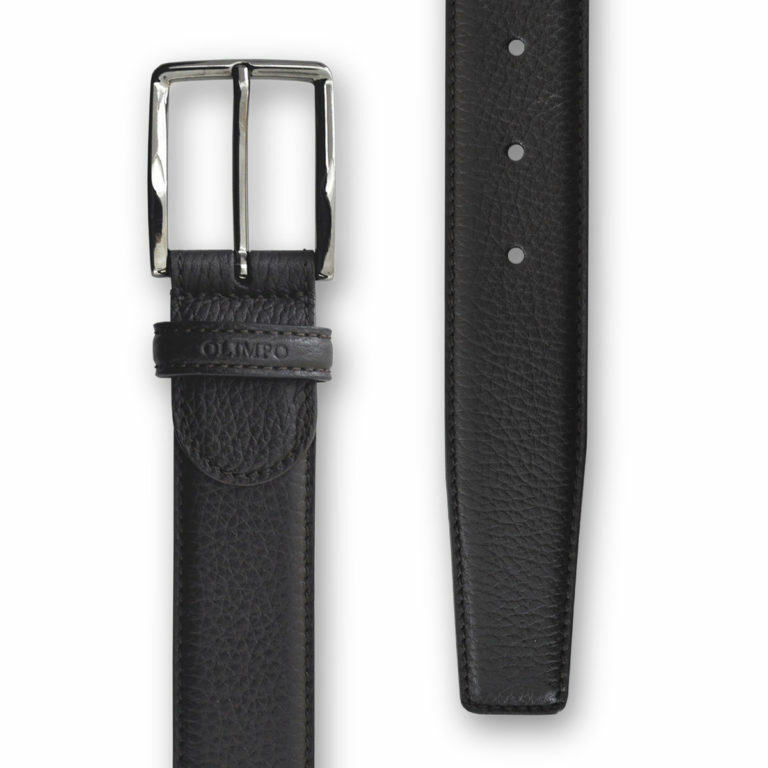 The black nickel buckle carries the OLIMPO logo. 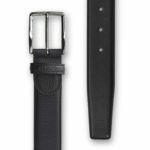 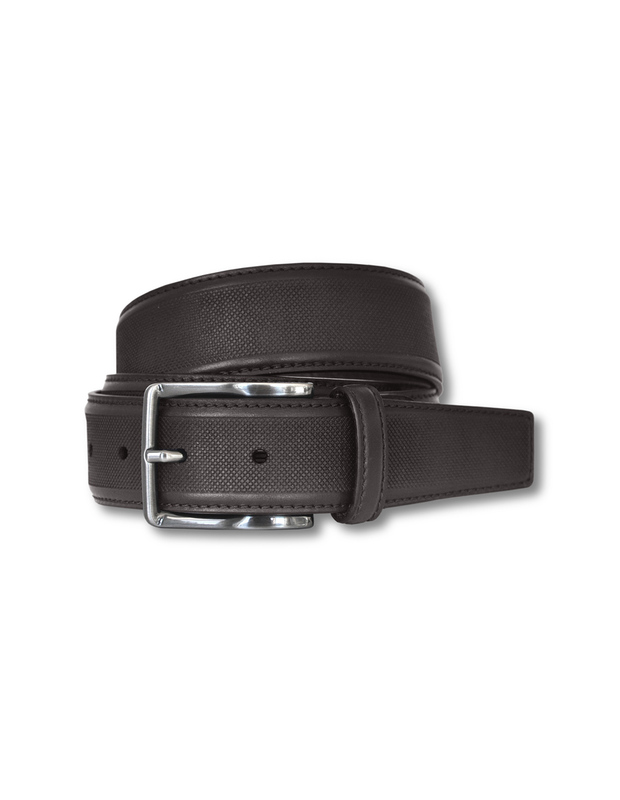 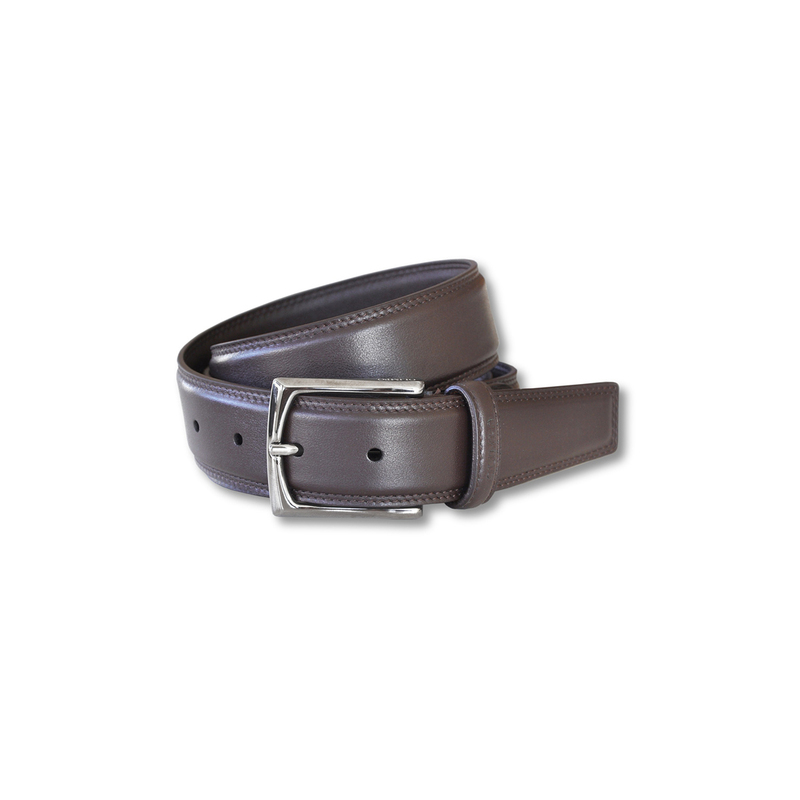 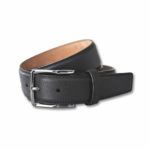 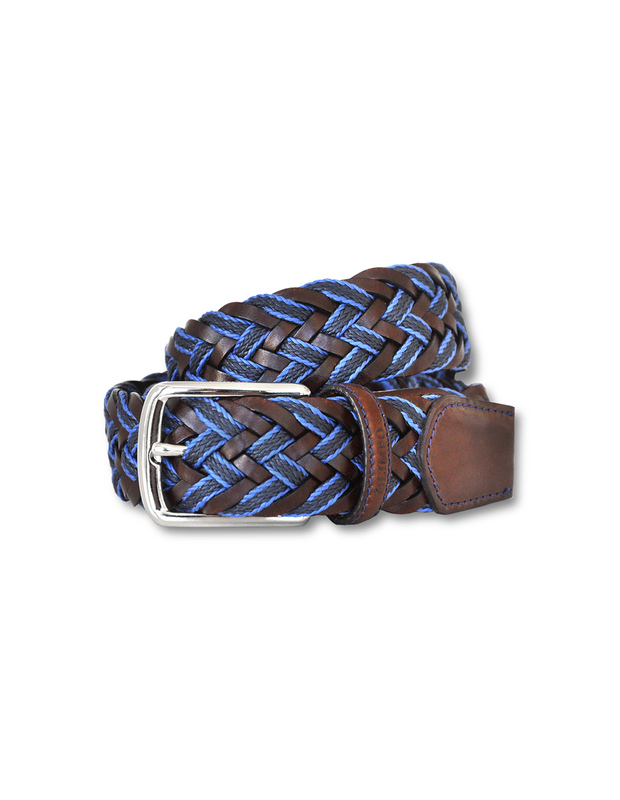 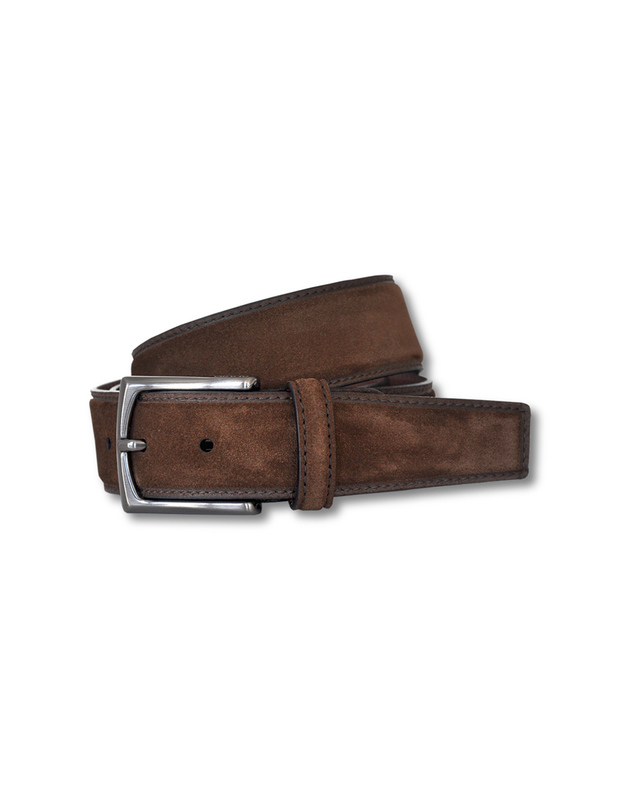 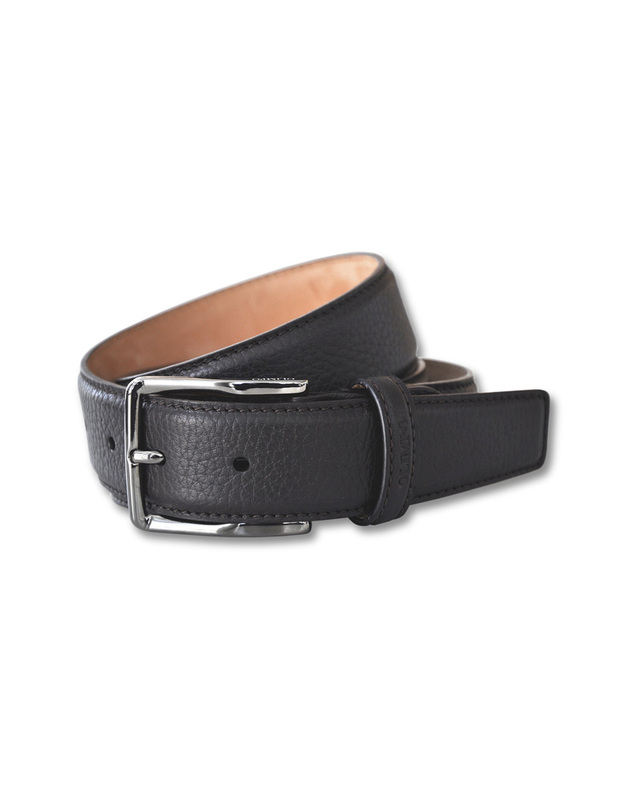 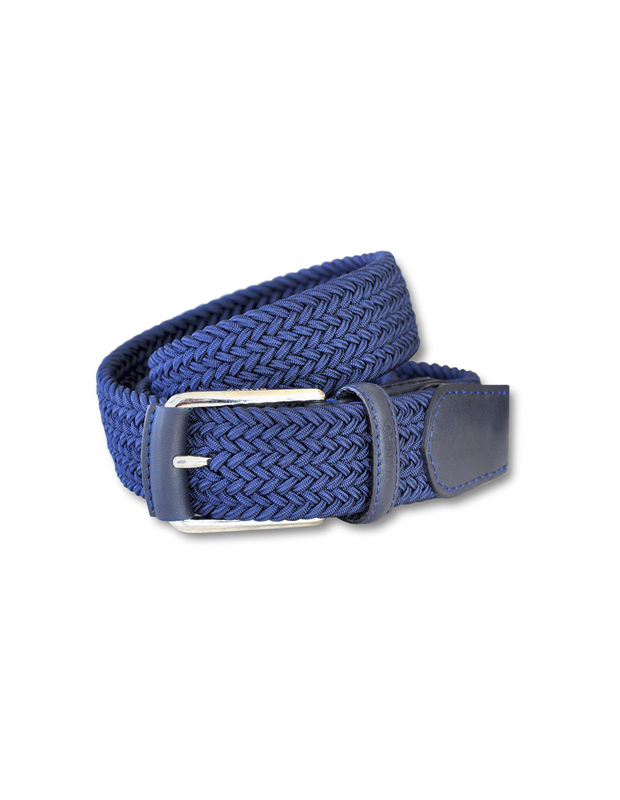 This belt is made of fine European leather, slightly curved with a full grain texture.